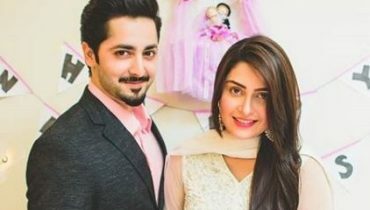 Ayeza Khan and Danish Taimoor are Famous Pakistani Celebrites. 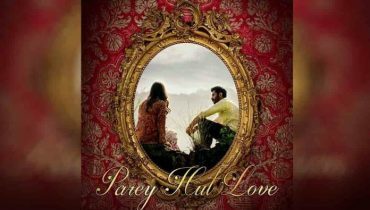 They are best couple of our media industry. 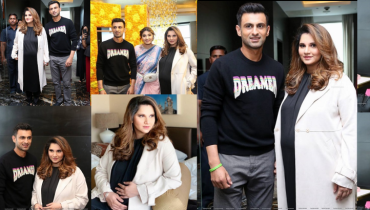 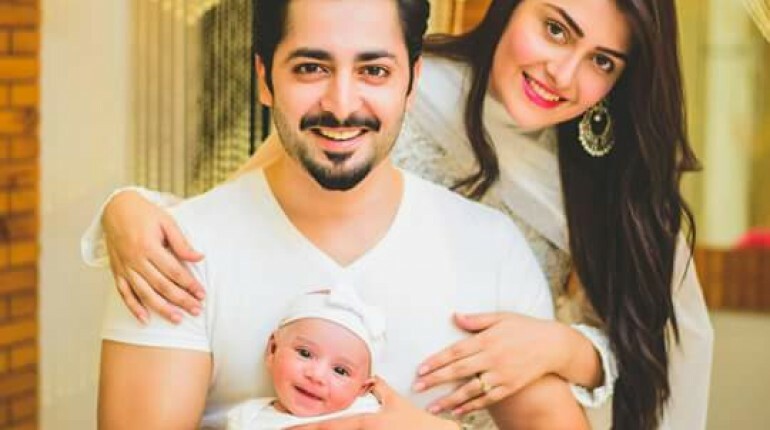 They got married in August 2014 and became parents of a little baby girl Hoorain Taimoor on 14 July, 2015. 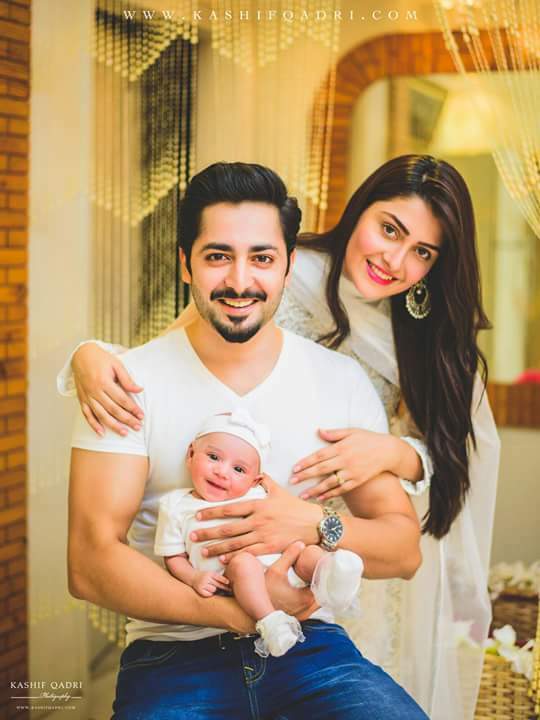 Here we have Family Pictures of Ayeza Khan and Danish Taimoor. 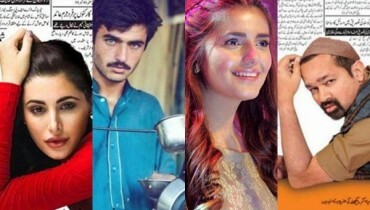 Have look to them.